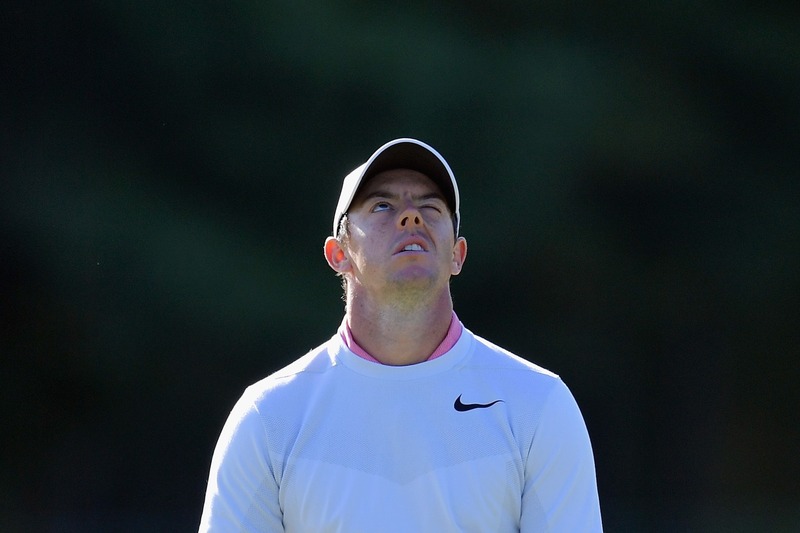 "I'm just waiting for the season to end..."
Come on Rory, old chap, don't talk like that. Surely it's not that bad? Rory came into the Dell Championship as defending champion but his tough season continued as he missed the cut by a stroke. Rory, who is still as high as world number 4 but without a win in 2017, had four bogeys and a double in a 74 for a +4 total in Boston. 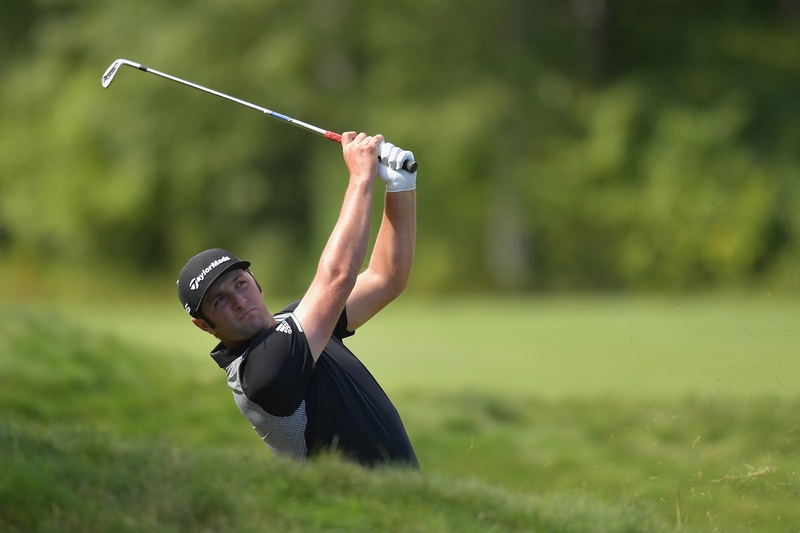 Jon Rahm, on the other hand, shot a second round 66 which included five birdies in his final eight holes. He leads by two at -9. Open champion Jordan Spieth had seven birdies in a 65 and is in a share of 10th place four shots back. 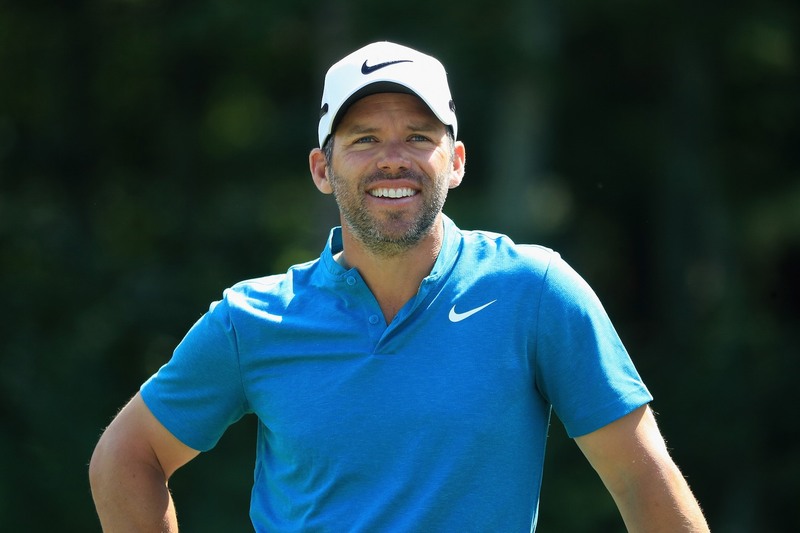 American Kyle Stanley, the world number 58, was within a shot of Rahm but three-putted his final hole and shares second spot with Englishman Paul Casey - who had eight birdies in a 65 - as well as Canada's Adam Hadwin and American Kevin Streelman. There were two holes in one in as many minutes during the second round - Grayson Murray at the eighth and Lucas Glover at the 16th. 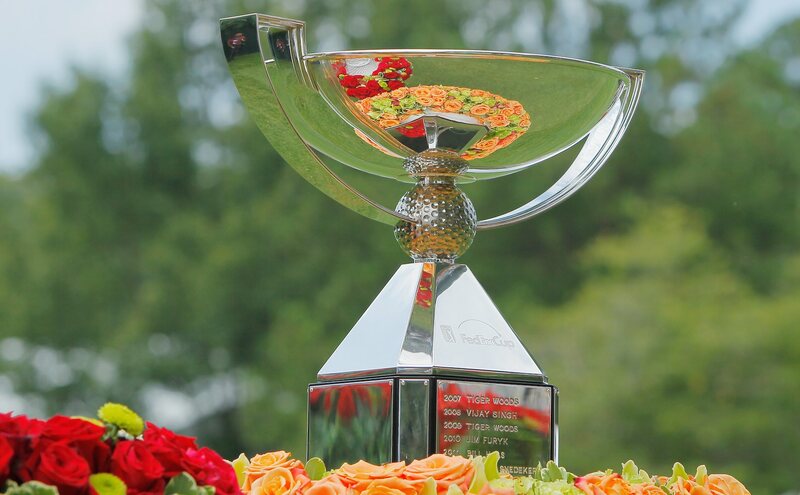 Rory has now dropped to 50th in the FedEx Cup standings, with only the top 30 after the BMW Championship qualifying for the concluding Tour Championship.